After a full half day on a camel we came across this view. Made the whole trip worthwhile. 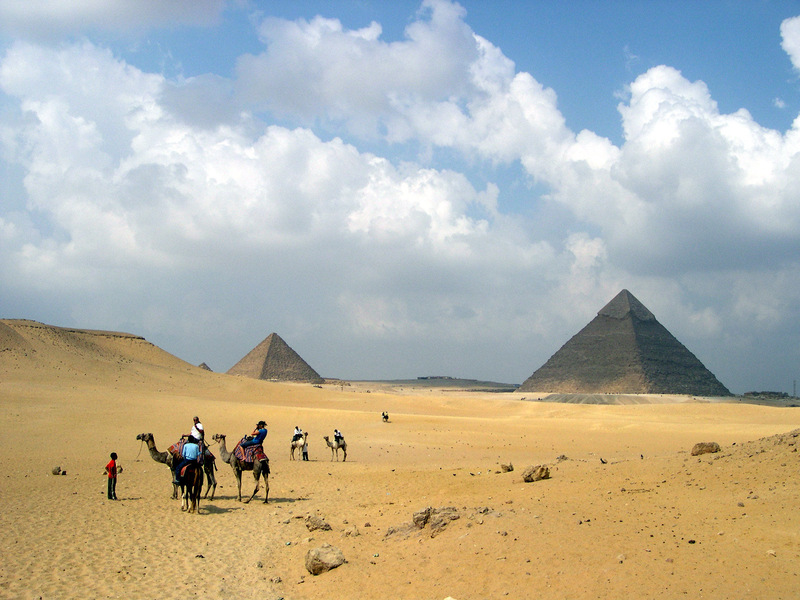 This entry was posted in Daily Post Photo Challenge and tagged Egypt, Giza, Photography, Pyramids, Travel. Bookmark the permalink.